The CloudZ Sleepers line by Palliser offers one of the best sofa sleeper solutions on the market. Available in three distinct transitional designs, the CloudZ line features a 5-inch mattress composed of 1” Gel-Infused Memory Foam, 1” Plush Foam and 3” of High Density Foam. Available in both Super-Double and Super-Queen sizes, there is a sofa bed by Cloudz to fit your needs. Equally comfortable as couch or sofa bed, CloudZ Sleepers by Palliser provide an intelligent solution for any tight living space. 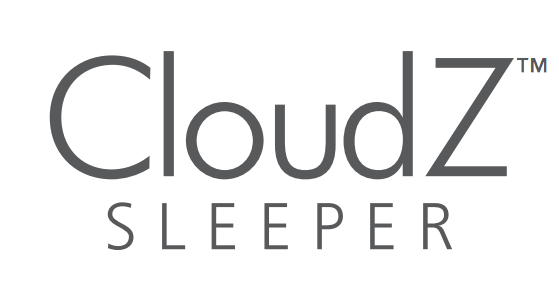 Cloudz Sleepers contain a three layer, five-inch foam mattress. The top layer of Gel-Infused Memory Foam molds to your body’s shape while dispelling excess warmth, ensuring a cool night’s sleep for your guests. The second Plush Foam layer adds extra comfort and support. A third High Density Foam layer provides three inches of heavenly cushioning. As if these three layers weren’t enough, they are topped with a supple designer fabric mattress cover! CloudZ models, like all Palliser sleepers, use only CertiPUR-US approved foams. CertiPUR foams are laboratory tested to ensure top-notch performance and minimal environmental impact. Cloudz Sleepers are not only stylish and comfortable, they’re convenient as well! CloudZ Sleepers open easily, while pillow-back and seat cushions remain attached. CloudZ sofas even come with detachable arms, making moving much easier, especially in tight spaces. While CloudZ Sleepers make for excellent beds, they are also terrific sofas. With unique transitional designs and plush seating, these sofas make a nice addition to any tasteful decor. The CloudZ line includes three unique sofa models: the Kildonan, California and Swinden. All three styles are available in Super Double or Super Queen sizes. 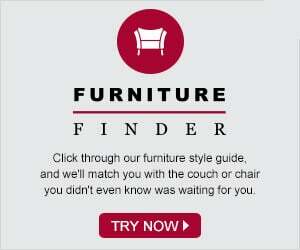 Additionally, all three models are fully customizable in our large selection of Palliser upholsteries. After selecting a model, visit the Design Center and create the perfect CloudZ Sleeper for you and your home. Marked by narrow track arms, welted detail and strong cushion alignment, the California offers tasteful transitional design along with timeless comfort. The Kildonan features classic track arms and contemporary top-stitching, along with tastefully wooden legs. With elegant rolled arms, exceptional welted detail, and plush seat cushions, the Swinden contains the perfect combination of classic style and timeless comfort.